Secure parking is important because, for many of us, our car is our pride and joy. Whether it’s a brand-new model or a reliable older one, the last thing we want is to see our car getting damaged. Often find yourself worrying about whether your car is safe and secure, imagining it being scratched or broken into. Make sure you avoid the stress and follow our secure parking tips. 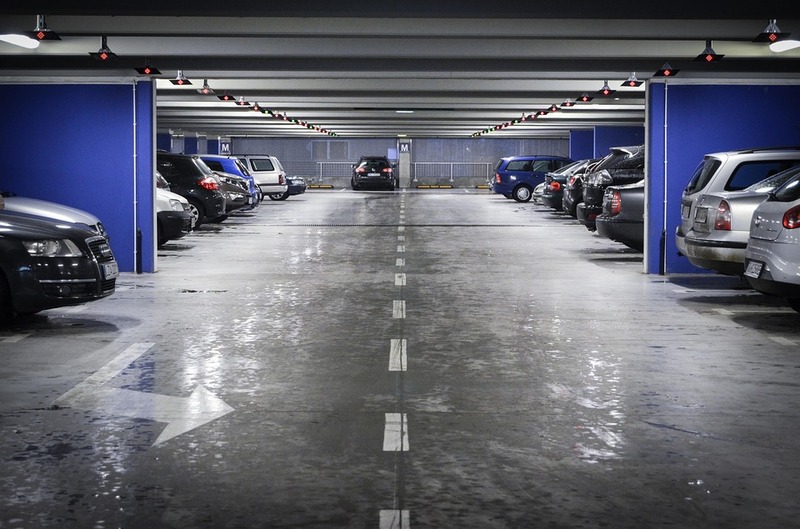 While they may be more expensive, private car parks are generally more secure. This is because car park owners have a responsibility to make sure car parks are safe for its users. Private car parks are often fenced off and have CCTV monitoring 24/7 which means you can have peace of mind when you’re out and about in the city. With that being said, you should still follow the rest of the tips on this list to ensure maximum security for your car. Check out the British Parking Association (BPA) approved parking operators to discover the most secure private car parks. Whether it’s a free space on the street or a place where you have to pay at a parking meter, make sure you are parking in a busy and built up area. The hustle and bustle of a busy city acts as a good deterrent to criminals as they are less likely to get away with breaking in and stealing your vehicle. If you are parking in a busy area, it’s important to remember to fold your wingmirrors to reduce the chance of damage, though. Street lights, shops and CCTV are also effective deterrents when you want to park in the city, along with the police which are probably patrolling the area. Make sure you have stopped in a place where people can’t sneak near your car without being caught. Always remember to lock your car door! This is not a patronising statement, and it is of course an obvious point, but it is easy to forget even the simplest things. Whether you’re on the phone, looking after a noisy child or even just in a daydream, we can all get distracted from time to time. Before you exit your vehicle, make sure all the windows are up and your sunroof closed. When you leave, you should always check the door handle, just to ensure you have definitely locked up properly. One of the main risks when leaving your car is opportunists. Leaving your valuables on show is exactly what these criminals seek out. Whether you are just dashing to the shop and leaving your car for five minutes or you’re out all day, make sure you don’t leave items on show. This can be anything ranging from loose change to your mobile phone or satnav. Make sure you put these away in your glove box or take them with you. If you have to remove your satnav from your windscreen then wipe away any marks it may leave. This could be another sign to opportunists that you have valuables in your car. Not only do car alarms and dashcams serve as a deterrent, but they can also actually save you money by bringing your insurance down! Generally, all modern cars come with car alarms already set up. Although, if you are driving an older model, you can get a basic one fitted for just over £100. The alarm itself will stop criminals from stealing items and your car as they are most likely to run away as soon as it sounds. There are usually little stickers which show a car has an alarm and this can also be a useful deterrent. You can worry less while you lease our cars because the majority of our vehicles are armed with modern security systems. 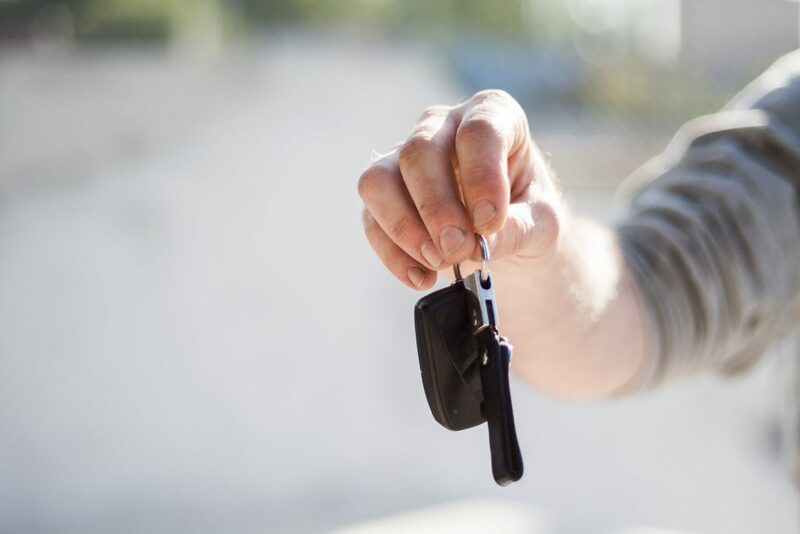 Get in touch today to see which car lease would be perfect for you!